Looking for private in-home or in-studio Songwriting lessons? Our Butler teachers are ready to get you started. Find your teacher today! Composing is a personal favorite and hobby of mine. I have composed many pieces in many styles. Also, I have also done extensive recording and have had pieces performed. 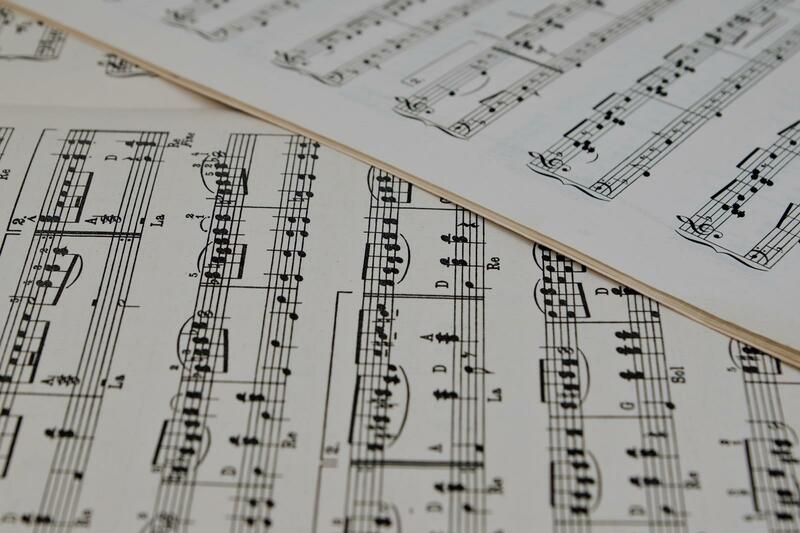 An initial test and analysis of a student's music theory skills is done before lessons begin. But, if you don't know how to read music and/or understand theory, it doesn't mean you can't write good songs. I also take students through extensive ear training to give needed skills for songwriting. I coach songwriting- helping writers develop concepts and complete their songs. Writers will learn song form and improve melody and lyric writing. London in. Michael works with singers of all levels from beginners to professionals. Technique- We will help you improve breathing, phrasing, improving tone, projection and develop range. have found their "sound" as artists, and others need help refining it. experience for each artist when each individual is ready. Be an Intelligent singer- Learn how to be ready for an audition. about recording vocals in the studio. such a fun and easy going teacher. Can't wait for the next one. Thanks!" I can bring a keyboard and a laptop. It would be nice if they could provide a CD player, but not necessary. Michael is the best singing teacher I've ever had. He has done a wonderful job of helping me to reach the potential that I knew I had as a singer. His unique and innovative approach to vocal warm ups has helped me to find and define my vocal range. He also happens to be an excellent vocal arranger, having helped me to add vocal accents to my songs that have given them new life. Thank you for everything Michael! Michael has been a savior for me, both in terms of expanding my vocal capacity and helping me develop my artistry and songwriting! He is encouraging, kind, fun, motivating and professional. He has truly been a caring teacher, mentor, and guide for me as I move forward in my music career, and has gone above and beyond his job as a vocal coach, taking the time and energy to invest in understanding my artistic vision, and helping me articulate and execute each step along the way. I would recommend him to anyone looking for guidance in a talented vocal coach and all around professional music mentor!Thank you Michael! Michael is the best! Right from the start he picked up on the weak areas of my voice and we've been working on it since. He goes through the exercises such that I'm singing the way I wanted without even thinking about it. And he doesn't miss a thing. If I miss a note he's right there having me do it over again until I get it right. He also explained in detail what the problem areas were and how to fix them. Describing with words how to use the human voice is no easy task, but he knows exactly how to get the point across. I was originally pessimistic about online lessons, but I thought I'd try it since I couldn't find anyone with credentials and experience like Michael's in Atlanta for less than a gajillion an hour. I was pleasantly surprised. I can sing in the comfort of my own home, and it's just like he's right there with me. I consider 'song writing' one chapter in the larger context of composition. Composition involves utilizing the various musical elements (rhythm, melody, harmony, timbre, form) to create a musical work. Great composers are very accomplished musicians, as are great improvisors. The art of improvisation is the art of spontaneous composition. All my advanced students study composition in some form, as part of learning their instrument. My 'composition' students usually learn chord function theory (12 assignment course) and are generally proficient enough on a chordal instrument (piano or guitar) to at least play simple chord progressions. One aspect of composition studies involves analyzing a variety of songs to see what makes them work. We also approach writing from a variety of points of view. As with learning a musical instrument, the art of song writing and composition can result in a lifetime of exciting musical exploration. Whether it is composition for yourself or someone else I can show you the way to work that is fast, effective and outlines the stabdard approach used by the best in the business. Learn how to write a song and all of the parts of the song that make it sound great. Verses, chorus, bridge, etc... and lyric tips like rhyming and song structure. I have been writing music since I was very young. I love the way music connects feelings into something that other people can hear and understand. I like to write songs with depth and can show you step by step how to get started making your own songs. I can teach basic composition for other instruments, and show you how to use composition software like finale and even Studio One or FL Studio.